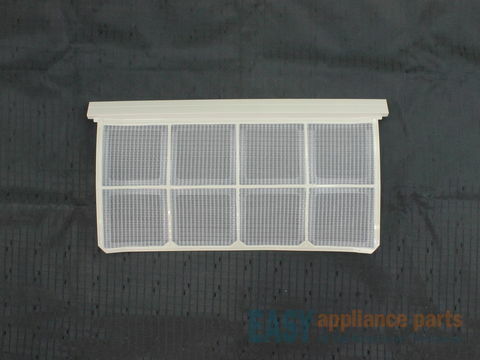 This is an air filter for your air conditioner. 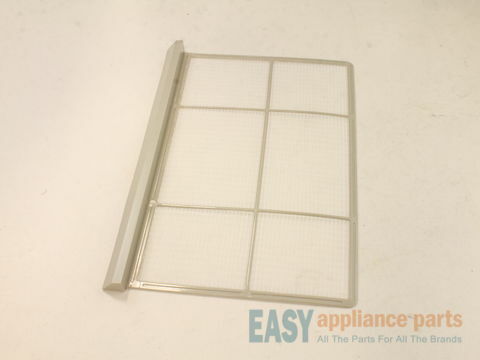 The filter needs to be replaced if it becomes clogged, preventing cold air from circulating in your home. It measures approximately 14 1/2-inch by 10-inch. 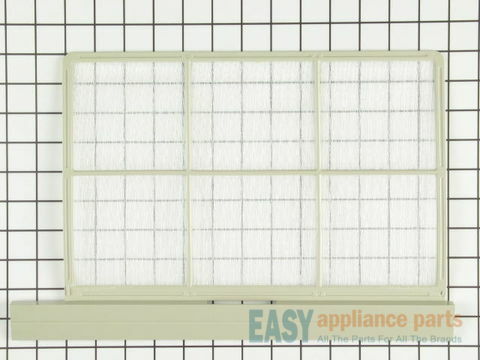 The air filter is beige in color and is sold individually. The air filter helps eliminate dirt, dust, and other airborne particles from coming into your home. 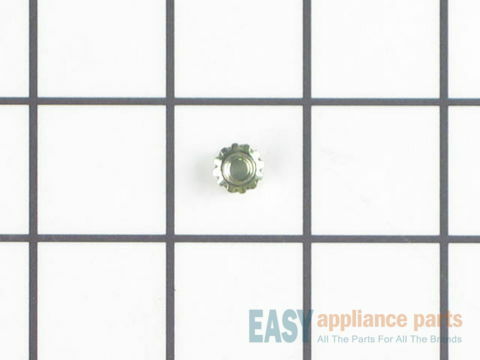 This is a genuine OEM part which is sold individually. 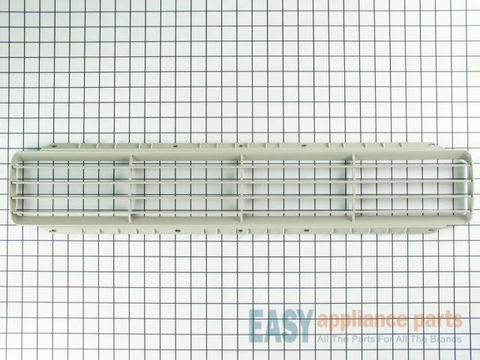 The louver is attached to the front grill of the air conditioner unit to help direct the flow of air coming from the air conditioner into the room. The louver is made of plastic and is approximately 30-inches long. If your louver is damaged you will need to replace it. This is a genuine OEM part. 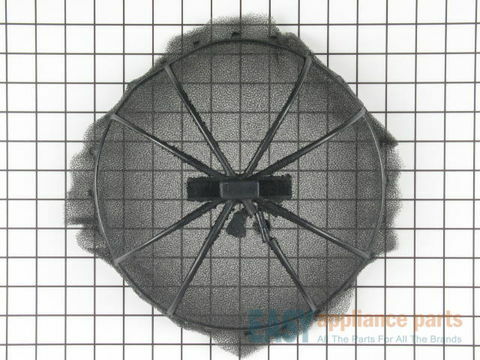 The cross flow fan assembly, also known as a evaporator fan blade, works in conjunction with your air conditioner by blowing air through the evaporator to cool the air. 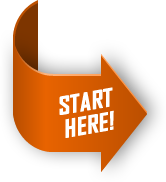 If your air conditioner is making unusual noises or not blowing cool air you may need to replace the fan. This part is black in color and measures approximately 29” L x 4.5”W. Disconnect power to the air conditioner before beginning this repair. This is a genuine OEM part. The air conditioner uses an air filter to help keep dirt, dust, and other airborne particles from getting into your home. The most common reason for air conditioners to not blow cold air is from being blocked or having dirty air filters. When the air filter becomes clogged or dirty, it will cause little to no airflow over the evaporator coils which will cause frost to build up due to the cold air and no circulation. This will prevent cool air from circulating into the room and the filter will need to be replaced. This air filter measures approximately 10” in diameter, is black in color, circle shaped, and it is suggested to keep the air filter clean to help maintain the productivity of the air conditioner. This air filter is a genuine OEM part. This protector heater, also known as a high limit thermostat, is a genuine OEM part. 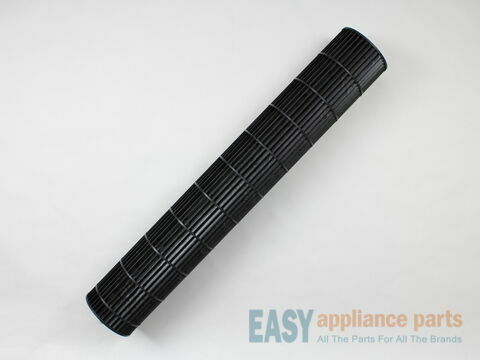 Its function is to keep the heating coils from getting too hot by providing an automatic shutoff, which is an important safety feature in your appliance. When replacing the high limit thermostat, make sure to first unplug the appliance before completing the repair. 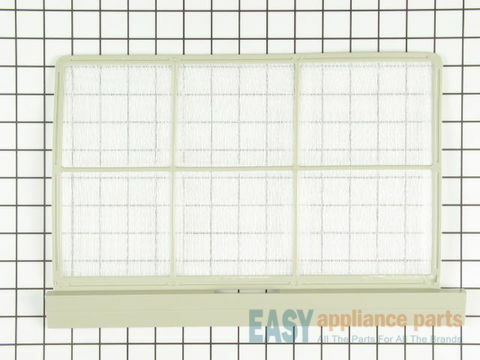 This air filter is designed for a room air conditioner. It filters the air for dust and pollutants so they don’t enter your home. The frame is made of white plastic and measures approximately 19 inches by 10 inches. 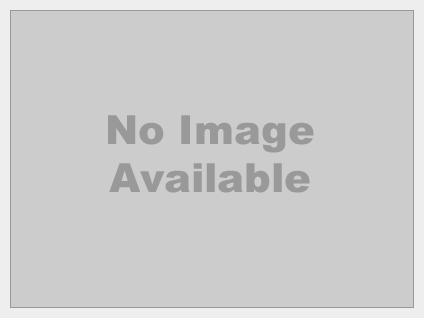 This is an authentic OEM part sourced directly from the manufacturer. Below are the most popular Air Conditioner models we have.